Garth has been active in the musical world since the age of five. Piano and rudiments lessons began, and turned into guitar lessons at the age of ten. The guitar quickly became his main love in music. 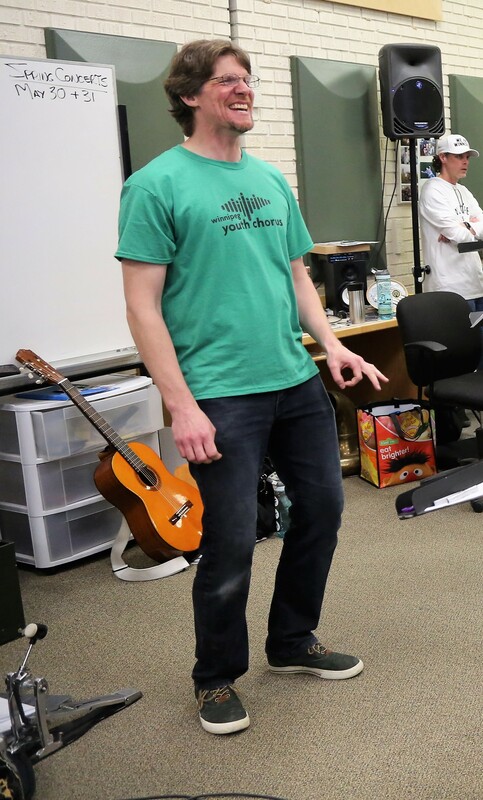 He has maintained an active life as a performer since the age of fifteen, working in a professional capacity in a wide variety of musical styles including rock, blues, funk, and heavy metal to Scottish, Irish, and North American folk music, to musical theatre productions and classical solo and ensemble. He has also worked as a recording artist on several different projects. Garth completed his Bachelor of Music Degree from the University of Manitoba in 2001. Singing is another passion for Garth. He has significant vocal experience as a soloist, a backup singer, and as part of vocal ensembles large and small. 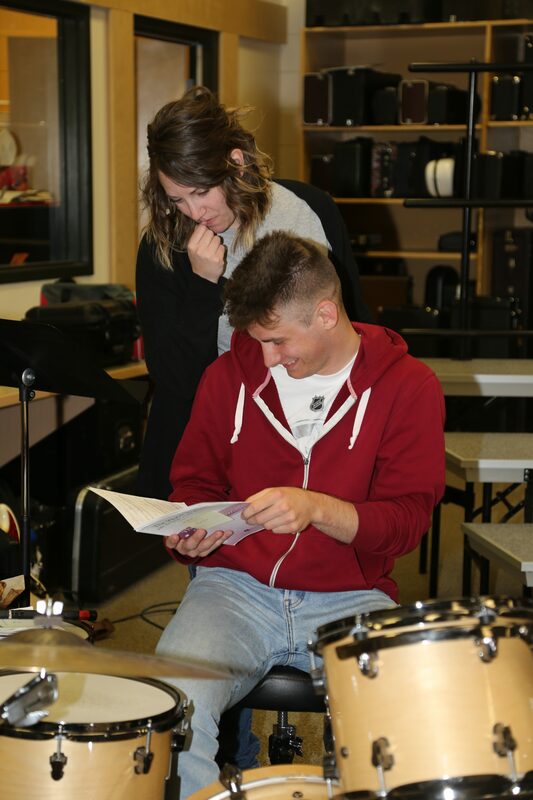 As an educator, Garth has been sharing his passion for music with others for years. He began teaching private music lessons at the age of seventeen. 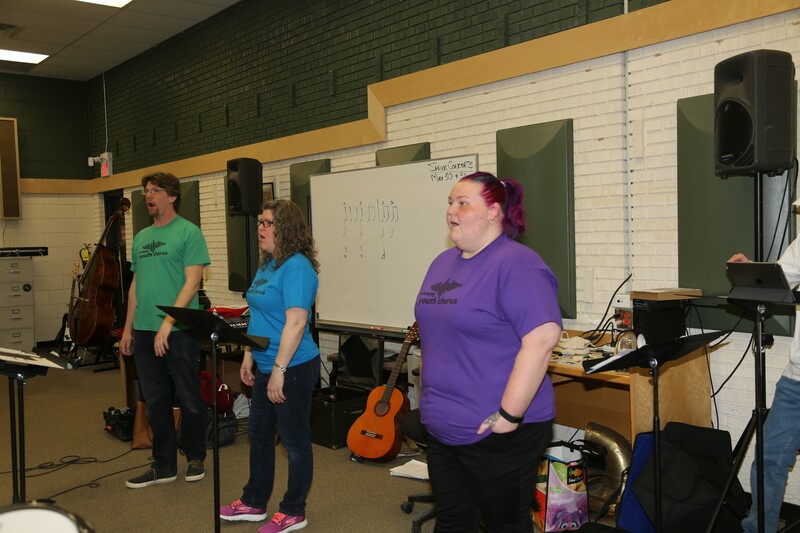 He later redirected that passion to the classroom, and began teaching band, guitar, jazz band, and vocal ensemble after completing a Bachelor of Education Degree in 2005. He is currently running 7 performing ensembles of various styles and instrumentations at Miles Macdonell Collegiate. 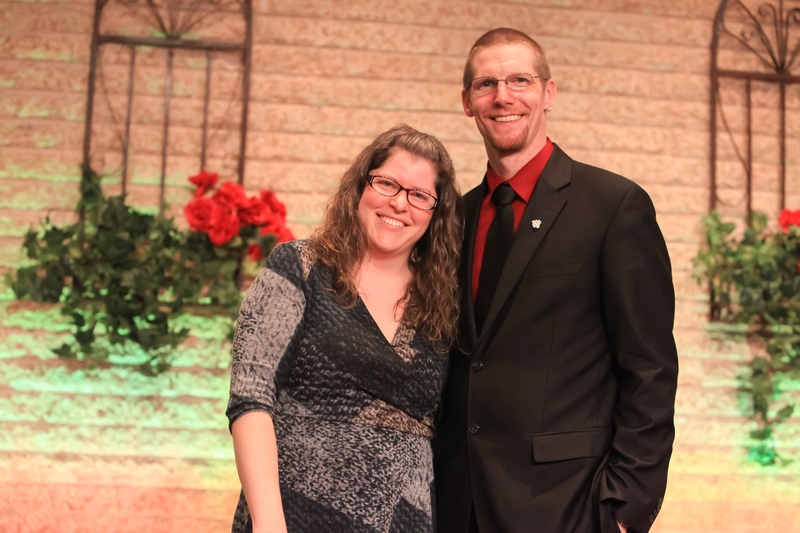 Aside from the performance ensembles of Miles Macdonell, Garth also directs the Winnipeg Youth Chorus with his wife and co-director, Lisa. Garth also has a passion for the creation of music. He actively writes and arranges music for performance. Lisa was a member of the original WYC. She studied piano, french horn, trumpet and voice both through school and privately. After high school, Lisa entered the Faculty of Education with a major in music (french horn and voice). While in University, in order to gain experience with directing, mentoring, and coaching choral singers, she became involved with the Directors of the WYC and worked backstage with the singers in their musical production of ‘A Midsummer’s Night’. Garth and Lisa met during rehearsals of the musical in February (he was the hired guitarist), were engaged by June and married the following April. So, you could say that the choir brought them together. Lisa was approached by the past directors to take on the choir, and the rest is history. Lisa is a lifelong performer as a chorister and a soloist, and she has musical theatre as well as instrumental experience to round out her skills. She has been involved in multiple recording opportunities both in the studio and on camera. 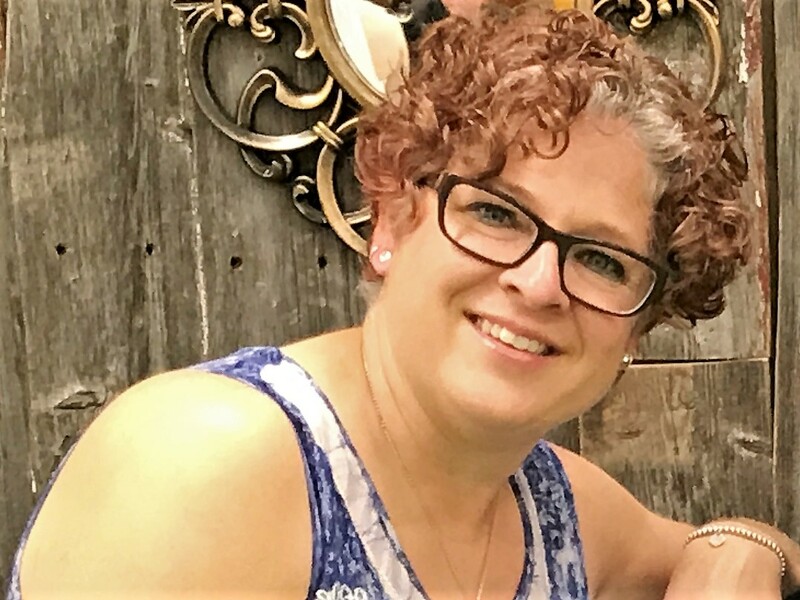 Lisa has been with the Winnipeg Regional Health Authority for over fifteen years working as a manager and an Educator but most recently as a Program Analyst for Manitoba e-Health Services, supporting primary care in the province. Jorrel has been involved in music in many capacities. As a child, his grandparents always had music in the home; grandpa would play the drums, and grandma would sing. He started taking piano lessons at the age of 10, and continued with them until university. 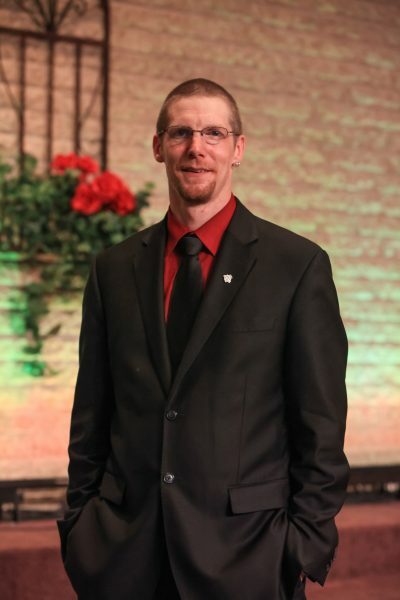 His passion for singing grew through his involvement in many choirs during his youth including Winnipeg School Division Honor choirs, and Provincial Honour choirs. 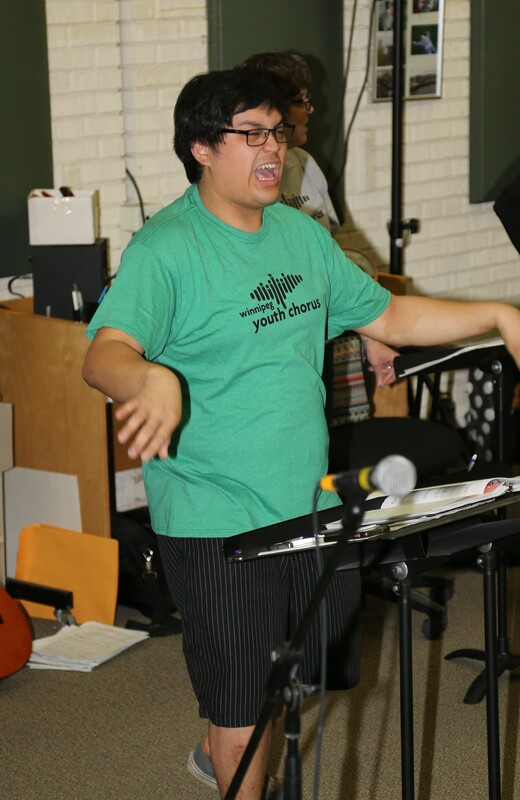 After high school, Jorrel continued to foster his love of singing and choirs. 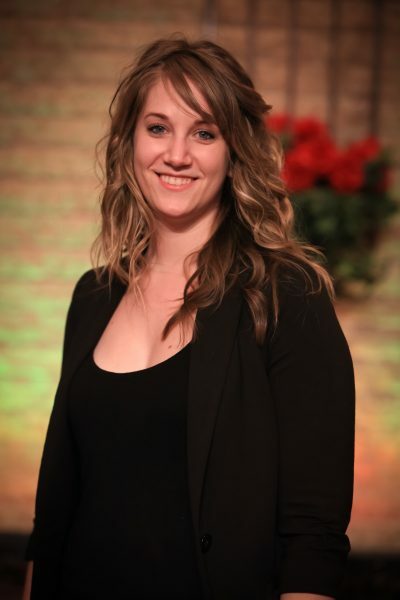 A graduate of University of Winnipeg, Jorrel holds a Bachelor of Education with a major in musical theatre. 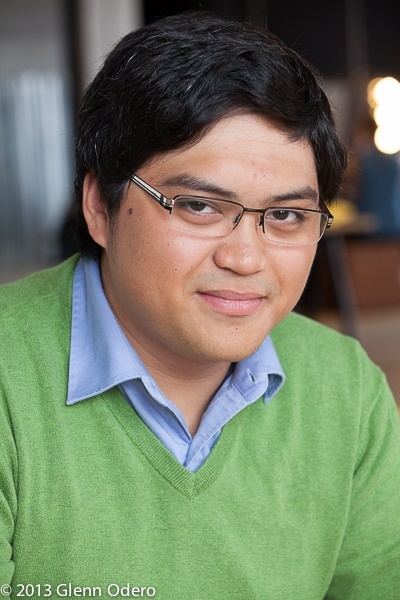 He has done work on musical productions with Winnipeg Studio Theatre and Stage 16, and works on school productions at Chief Peguis Junior High, where he currently teaches. 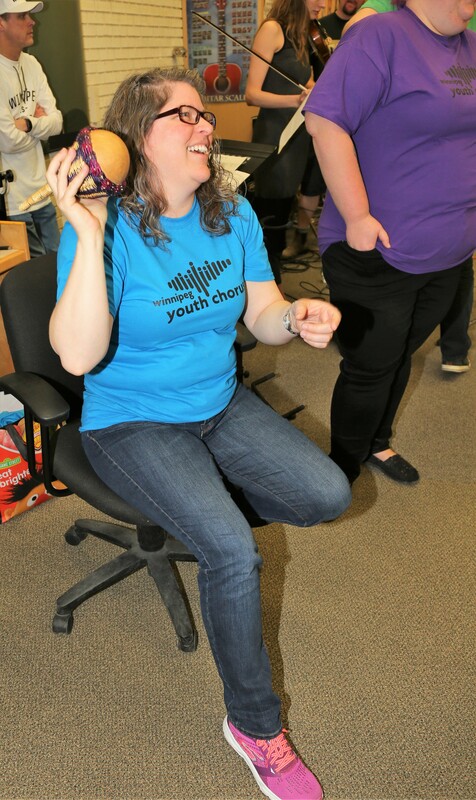 In addition to being a classroom teacher, Jorrel started and continues to run the choir program at Chief Peguis as an extra curricular activity. He is currently a member of both Sono Lux and the Ecco Singers. 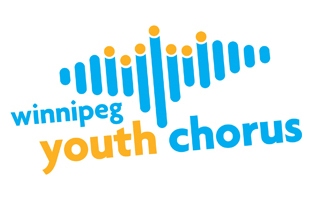 Melanie is excited to be joining the WYC family as the Junior Chorus Choral Assistant. It is like coming home for her as she was an original long-time member of the Winnipeg Youth Chorus where she participated in musicals, TV productions and musical recordings with Fred Penner, Len Udow and Cindy Kane. Melanie has a background in Early Childhood Education and is currently running a school age program, where her love of music and drama is evident throughout the centre. She is an active member of the Sisters of the Holy Rock where she is also one of the choreographers. Melanie also runs a music and drama group for youth at her church. Katie is a Winnipeg-born and educated pianist. She graduated in 2012 from the Marcel A. DesAutels Faculty of Music at the University of Manitoba under the tutelage of Jane Petroni and David Moroz. 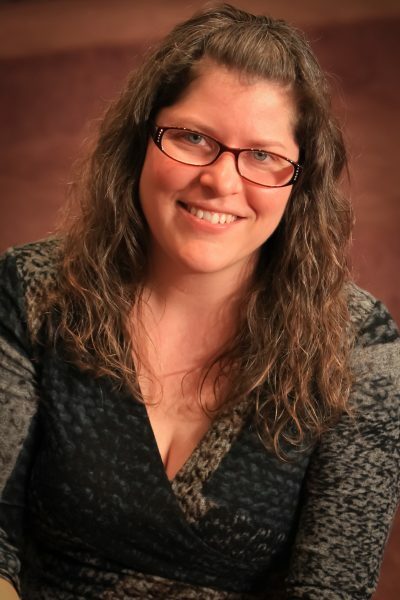 Currently, Katie is an active accompanist and piano instructor around Winnipeg. She plays for many choirs, soloists and ballet schools as well as maintaining a busy private studio. Katie feels blessed that she can do what she loves for a living and enjoys all the opportunities to meet new people that it provides! Chelsea Hertzog (smiling on the right) is a former choir member and although she graduated several years ago, she has never left! She helps Garth and Lisa out with weekly attendance, sorting, managing and handing out music and jumping into a section to help out as needed. 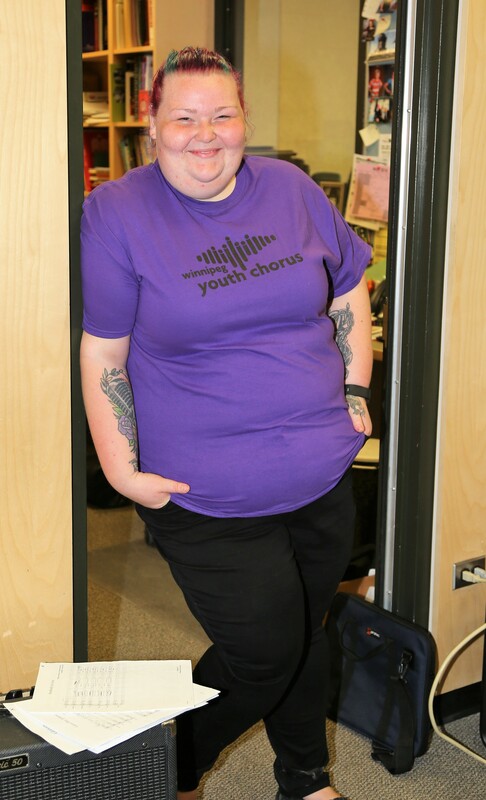 Chelsea keeps the kids in line for us, supervising every week at the beginning of rehearsal and during our breaks. She also keeps the music team happy by bringing coffee/tea every week! Chelsea is definitely part of the WYC family!